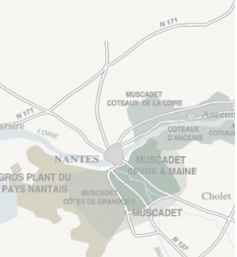 Thanks to its harbour, the Nantes region has long been enhanced by international inputs. 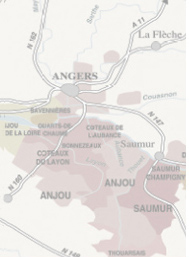 Grapes were introduced into the Nantes region by the Romans 2000 years ago. 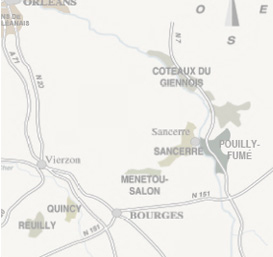 In 1709, a terrible winter froze the vines along with the Atlantic coast water. 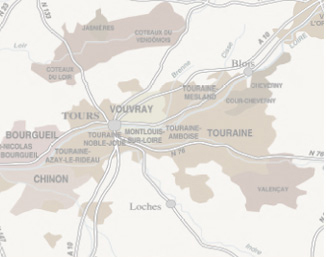 Under the demand pressure from the market, the King Louis XVI ordered to replant these qualitative vineyards with a grape variety famous for its sturdiness: the Melon variety from Bourgogne (Melon B). 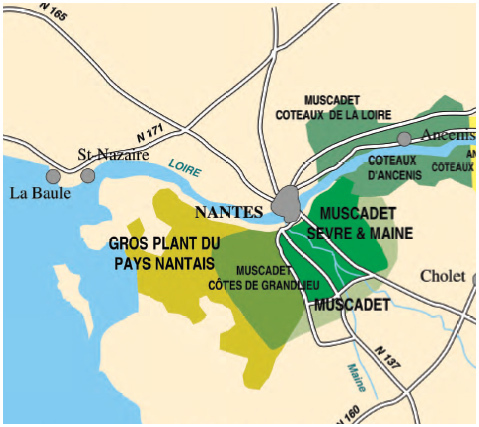 The Muscadet Sèvre-et-Maine can also be vinified on its lees (‘sur lie’). After a winter spent in a tank or barrel, the lees and the slight CO2 residues which remain after fermentation give a particular freshness and special liveliness on the palate: ‘the pearls of youth’. They also offer a great finesse and a characteristic bouquet.